"Microsoft unveiled the latest version of its Zune music player this week with an announcement that the new, brightly colored red Zune will go on sale at a retail location whose brand is closely aligned with the very same color - Target - and also at Target's online retail partner, Amazon.com. The red Zune will be available exclusively at Target and Amazon.com for 30 days beginning Sunday and then will be available at the same retail locations where Zune currently is sold thereafter. Red Zune will retail for $220 and have the same tech specs as its Zune peers." 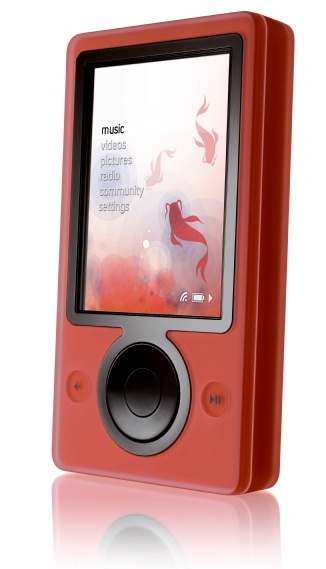 The red Zune goes on sale tomorrow, but only at Target stores and Amazon.com, at least for 30 days. It will also debut at $220, which will nicely coincide with Father's Day, which is coming the following Sunday.